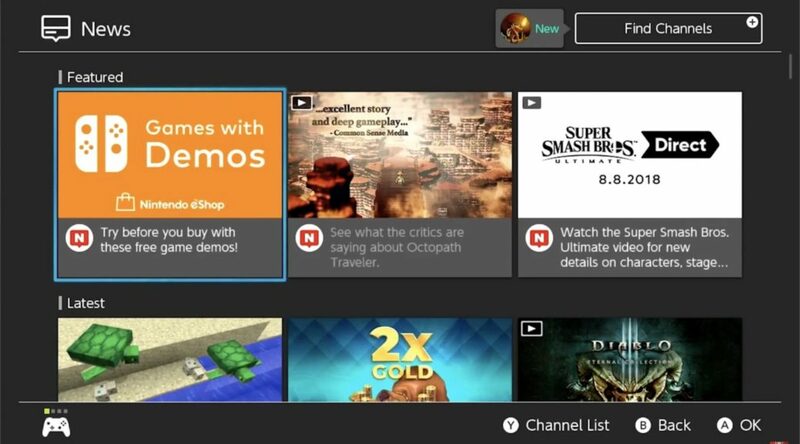 Nintendo has launched a new Nindies Channel on the Nintendo Switch to help players understand and discover great Nindie titles on the Nintendo Switch. The channel will include latest updates, in-depth Q&As, and information to help you keep up with the latest Nindies. You can head on to you Nintendo Switch to browse the Channel now.